Looking for great value caravan cover that can doesn't cost the Earth? Adrian Flux searches through a range of reliable, established insurance providers to find a policy for your classic caravan, giving you the cover you need at a price that is affordable. We know it can be difficult to find an insurer who is willing to provide you with a cheap insurance policy for your classic caravan because of its age, mileage and reliability we promise to consider your caravan for cover no matter its age. We understand that just because your caravan is old, doesn't mean that its unreliable or worthless. In fact, some caravans are considered classics and are looked after very carefully by their owners. With this in mind, Adrian Flux's classic caravan policies have some great features that can benefit you. If you've ever thought is my caravan too old to insure? or how am I going to afford the insurance on my caravan? then Adrian Flux has a Classic caravan insurance policy that suits you. With flexible payment options, add on options like key care and breakdown cover and friendly, expert staff wanting to help, we make sure that you get the best value for your money. So whether you need cover for caravan shows, planning a family holiday in your old caravan or if you are spending your summer touring round the countryside in your classic caravan, Adrian Flux is here to help you find the right policy, for the right price. 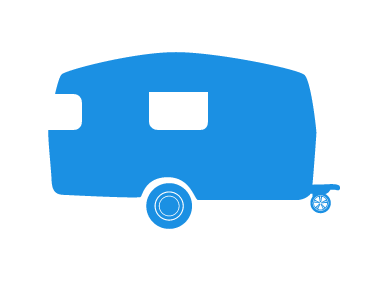 Adrian Flux has a team of specialists dedicated to help with all types of caravan insurance, so if you have a touring, static, imported or modified caravan, give us a call on 08000 83 88 33 free from a UK landline. Alternatively, request a free callback from our insurance team and a specialist can phone you back to discuss you policy options with you.